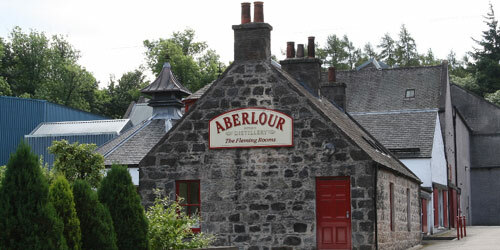 Aberlour Whisky distillery was founded in 1826 and sits at the bottom of the Ben Rinnes mountain range and as such, is very close to the River Spey. 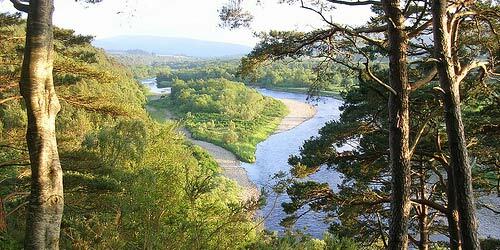 The quaint village of Aberlour (aber-low-er) lies on the Lour Burn which meets the River Spey virtually at the Aberlour Whisky Distillery. 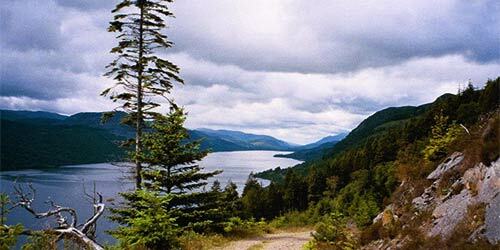 It is recorded that local clan chiefs were baptised in the same water source that the distillery uses by Saint Drostan in the century 500 A.D. 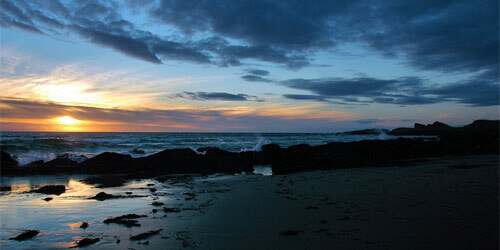 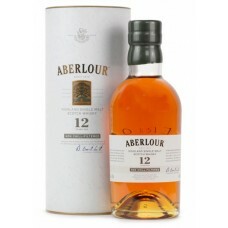 The exceptionally pure, soft spring water used for making Aberlour whisky is drawn from nearby natural springs. 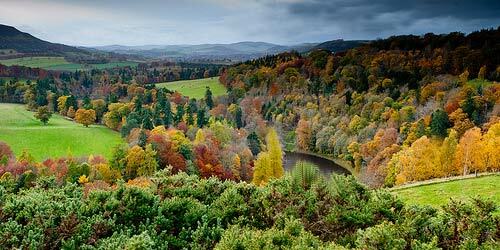 In this special place, the resources of nature and the founder’s passion for making the best single malt combine to make the generously multi-layered whiskies of Aberlour. 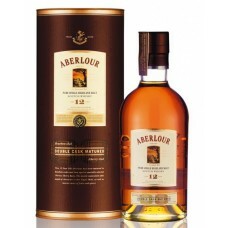 The internationally acclaimed Aberlour distillery tours feature tutored nosings and tastings of some of the most prestigious expressions of the Aberlour Distiller’s art; including rarities that are never offered to the public at all. 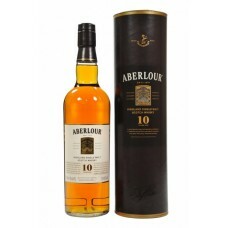 Aberlour 10 Year Old Single Malt Whisky is matured in a combination of ex-bourbon and sherry casks. 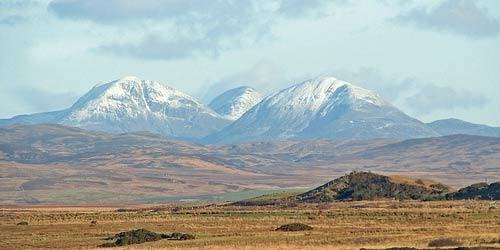 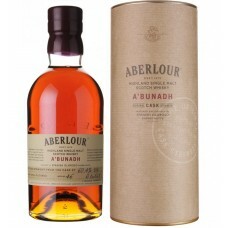 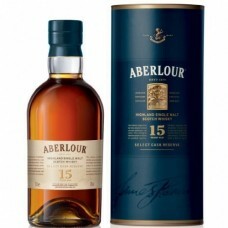 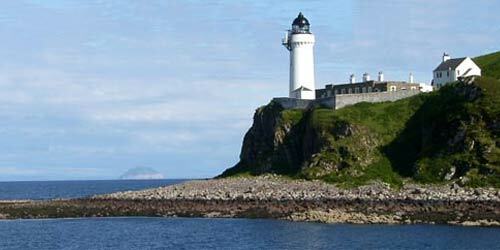 ..
Aberlour 15 Year Old Select Cask Reserve was initially only sent to mainland Europe. 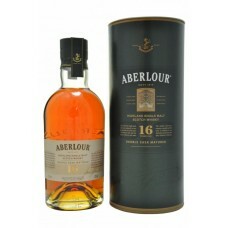 However, for a ..
Aberlour 16 Year Old Single Malt Whisky is another notable expression from this great distillery. 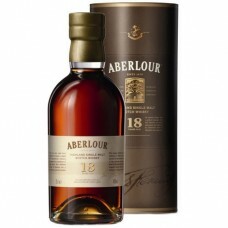 It..
Aberlour 18 Year Old Single Malt Whisky is a gloriously rich and spicy 18 year old single malt whisk..
With each batch carefully made by hand, Aberlour A’bunadh is a unique cask strength whisky that has ..